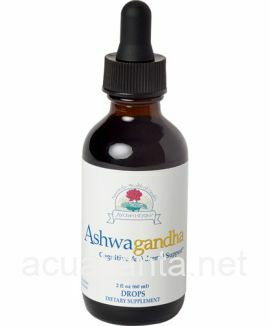 ADULT ASHWAGANDHA DROPS - Ashwagandha translates from Sanskrit as meaning to "impart the strength of a horse." 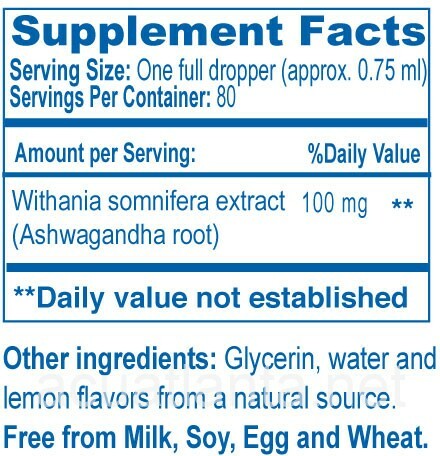 Withania somnifera promotes energy as well as overall health and longevity. 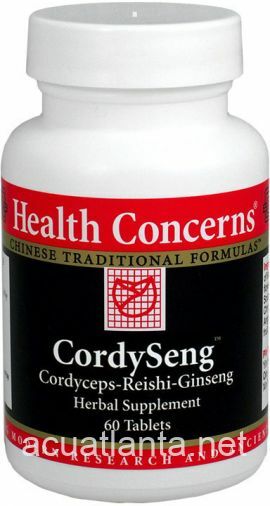 Ashwagandha is most effective during occasional stress, when you need a boost in cognitive and brain function, for immune system enhancement, and to maintain lipid and glucose metabolism already within the normal range. 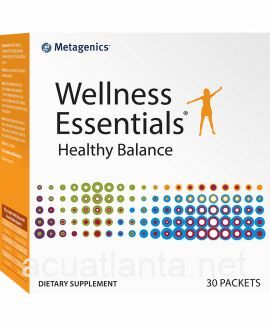 One full dropper three times a day or as directed by your physician. 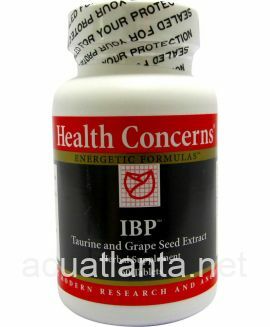 Customer who purchased Ashwagandha Drops 2 ounce online also bought the following products which may be of interest to you.